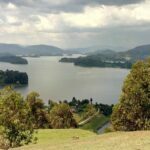 Your driver/guide will be at Entebbe Airport to pick you up from your flight and take you directly to your lodge/hotel. Overnight at Entebbe Travellers Inn or The Boma Entebbe. Ziwa Rhino Sanctuary is home to Uganda’s rhinos that had become extinct in the early 1980s after a period of civil unrest and heavy poaching.Arrive at the sanctuary early afternoon. After lunch relax at leisure and later on you will go for Rhino trekking, canoe ride and birdwatching in search for the Shoe Bill bird. 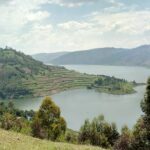 After Breakfast drive to Murchison fall national Park via the top of the falls a scenic point where you will see the Nile force its way through a narrow gap and form a rainbow as it starts its continued flow into Lake Albert. Sir Samuel Baker named the Falls after Sir Sir Roderick Murchison, President of the Royal Geographical Society. 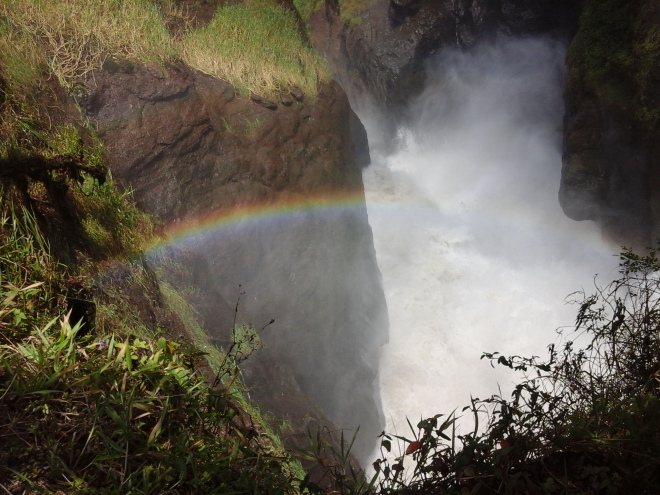 The falls lend their name to the surrounding Murchison Falls National Park. After an early breakfast you go for a game drive. 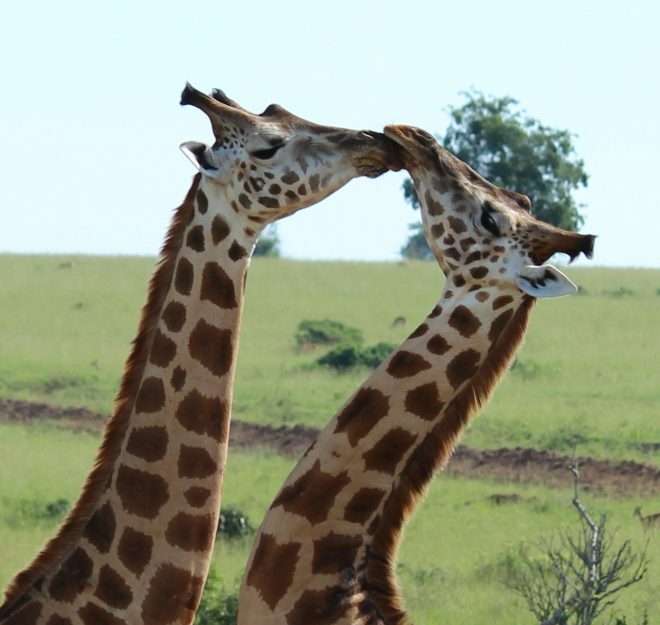 You may have an opportunity to see animals like antelopes, Rothschild giraffes, lions, elephants, warthogs, buffaloes . Return for lunch and relaxation and later go for Nile cruise to the bottom of the falls. 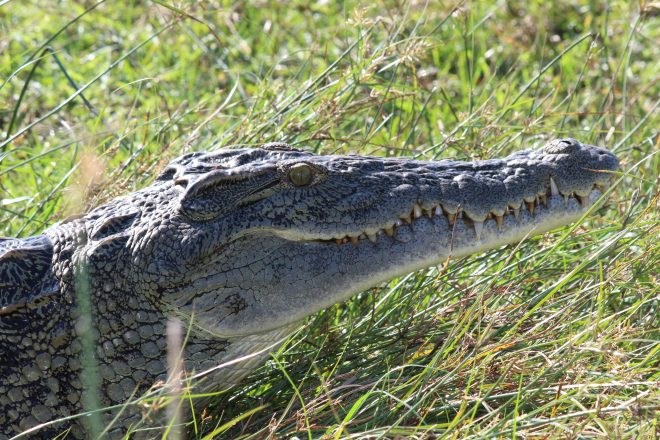 You will see hippos, crocodiles and birds along river Nile. 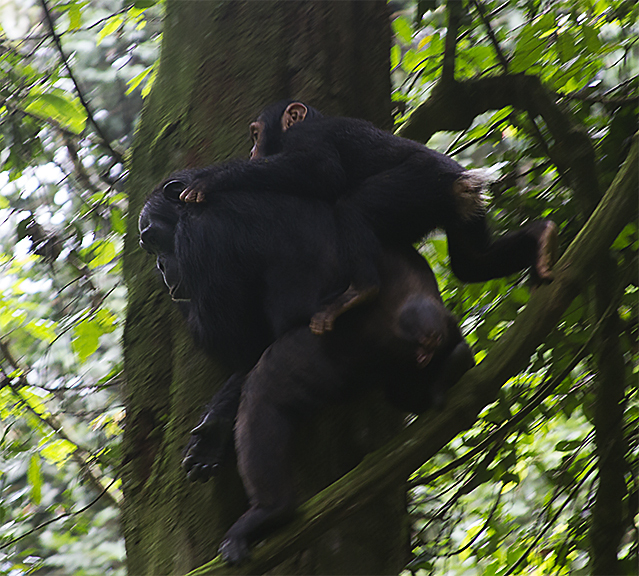 After breakfast start your long journey to Kibale national park, home to chimpanzees. Along the way, we will make a stop-over at Mparo Tombs, an historical burial site for Kings of Bunyoro Kingdom. Overnight and Dinner: Chimpanzee Guest House. 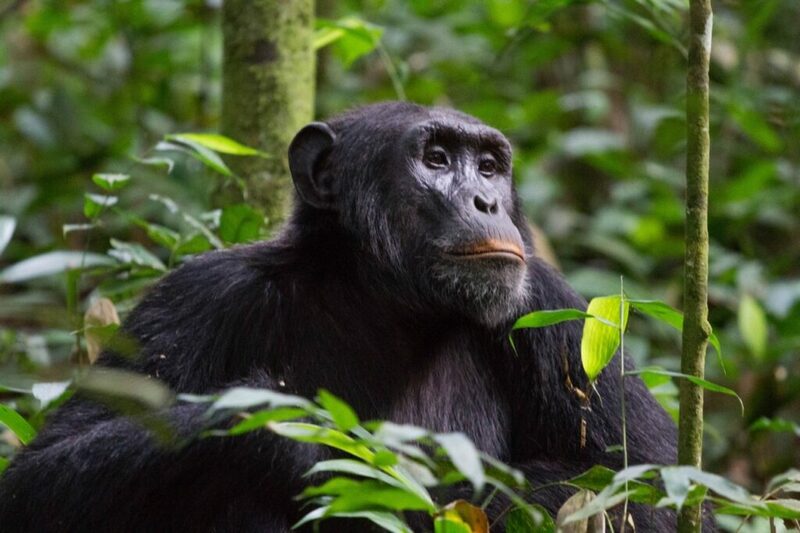 After breakfast, go for chimp tracking, also see the black & white Colobus monkey, grey cheeked Mangabey, red tailed monkey and return for lunch at your lodge. In the afternoon go for a community village walk to interact with the communities and understand their methods of food preparation, crafts making and enjoy traditional dance performances. 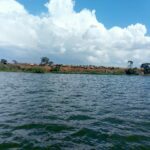 channel between Lake Edward and George with plenty of wildlife like hippos,crocodiles. 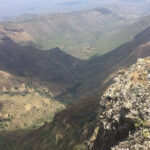 After an early breakfast go for a game drive to catch up on the retiring nocturnal animals like the lions and also see the Kobs, antelopes, Buffaloes. Return for lunch and later go to visit Katwe salt works and learn how the communities have practiced salt mining. Overnight and Dinner: Ruwenzori Guest house or Dutchess in Fortportal. Have your early breakfast travel back to Kampala via Bunyangabu Bee Keepers Cooperative group where you will be educated on harvesting honey from the bee hives and making candles and other honey products. Later start your journey in time for your flight. Transport in a 4WD Vehicle or Mini Van.